AutoEmag brings you the latest Yamaha Bike Price in Nepal here along with their key specs. 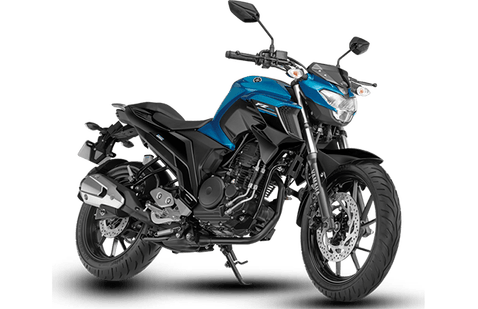 Yamaha has various offers and choices of the bike in Nepal.Below is the list of Price of Yamaha Bikes in Nepal. 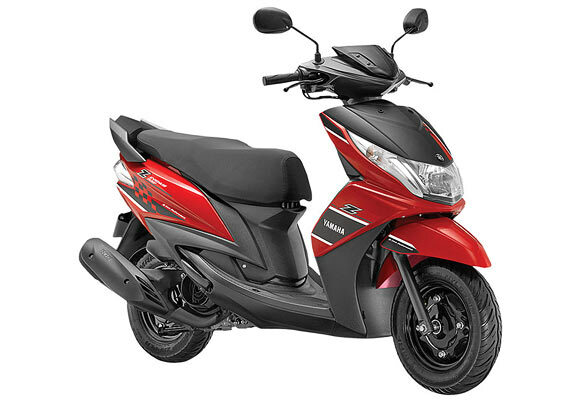 The authorized distributor of the Yamaha Bike in Nepal is MAW Enterprises Pvt. Ltd.
Below you can find the list of Price of Yamaha Bikes in Nepal. The Yamaha Ray has been a fairly successful scooter but was specifically targeted at female riders. Yamaha Ray Z is one of the most popular scooters in Nepal among females. The Yamaha Saluto is a very perplexing motorcycle. 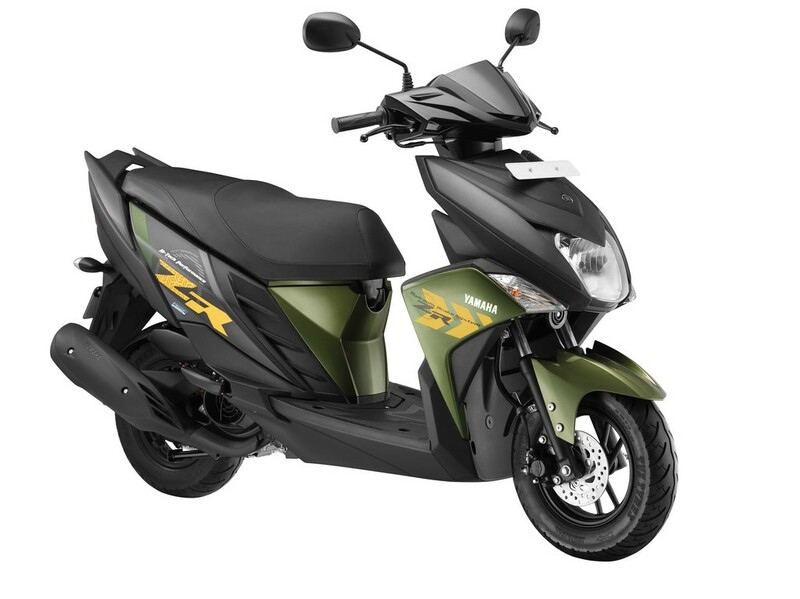 The new 125cc Saluto is an EconomicalFamily Motorcycle with best fuel economy in the 125cc class. 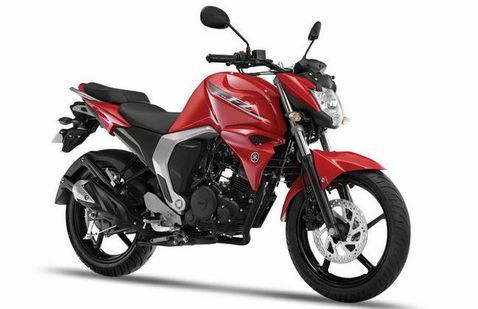 Yamaha SZ R is one of the most affordable 150cc motorcycles in Nepal. Not just that, it uses the same engine that is fitted in the Fazer Version 2.0 which makes it more efficient and durable. Yamaha FZ FI V2 is one of the most popular and comfortable bikes in Nepal from Yamaha.The New Yamaha FZ FI V2 features a multi-function instrument panel with Eco-indicator that lights up to tell you that you’re driving in an efficient manner. Yamaha SZ RR is one of the most affordable 150cc motorcycles in Nepal. Yamaha R15 S is another version of R15 series. 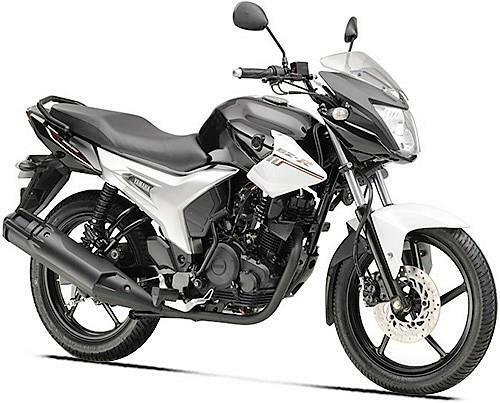 Yahama R165s is one of the most popular bikes among youths because of its sporty looks and powerful performance. 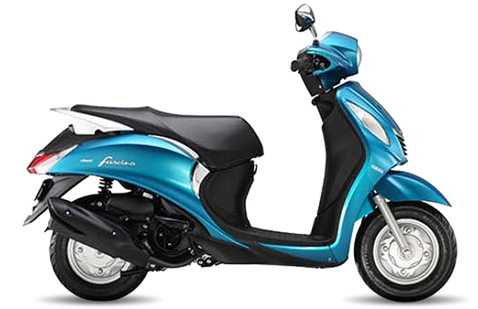 Yamaha Fascino has been getting popular day by day in Nepal among youths i.e. both Boys and Girls because of its stylish looks and features. 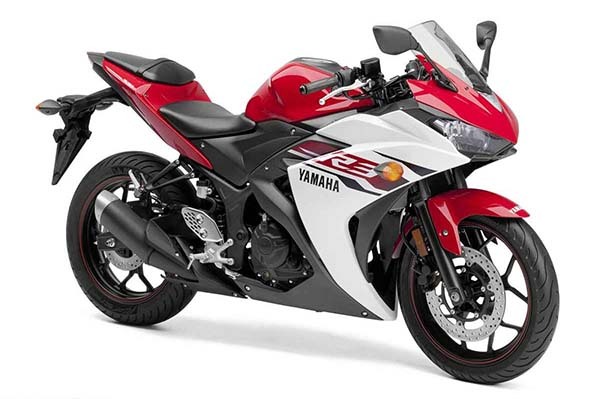 The Yamaha R3 continues to be a great choice for novice riders who are developing their sport riding skills. Yamaha R3 has been one of the top bikes in Nepal with its powerful engine, performance and styling. Price of Yamaha R3 in Nepal: Rs: 8,95,900. Yamaha Ray ZR is one of the awesome scooter in Nepal with its powerful performance, Beautiful Style. Day by Day Craze for Yamaha Ray ZR has been increasing in Nepal especially among young ladies. checkout newly launched Bike Price of Yamaha R15 v3 in Nepal 2018.